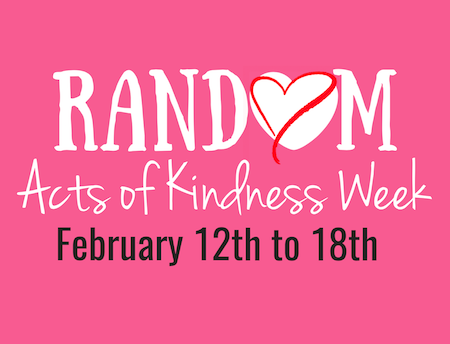 Celebrate the random acts of kindness that make this community great! During the week of valentines day, we celebrate our amazing volunteers for being supportive, kind and very helpful to non-profits in Whatcom County. It is our time to recognize the fabulous work of volunteers..
We host an cookies and cocoa event where volunteers can drop in for conversation and sweets as a thank you for their hard work and dedication to our community. Compliment the first three people you talk to each day. Send a positive text message to five different people each day.